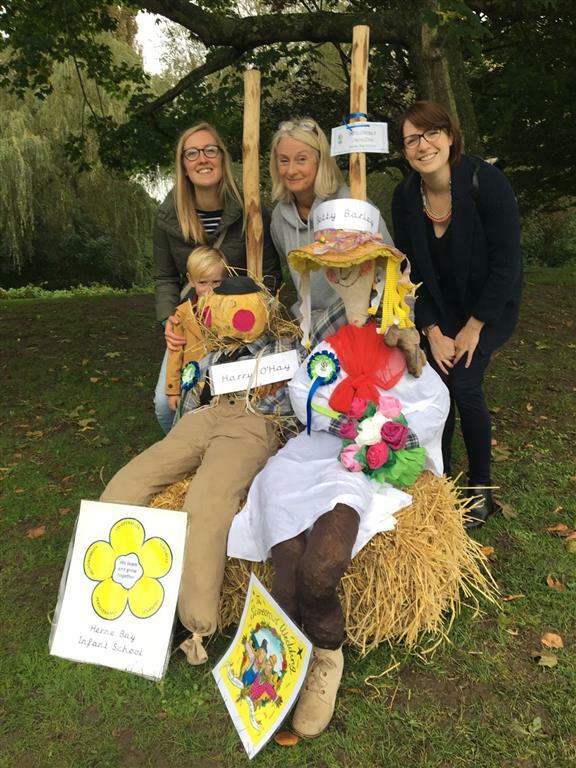 Year 1 took part in the Scarecrow Trail at The Westgate Gardens, Canterbury. Here are the scarecrows; their inspiration was taken from the Julia Donaldson book The Scarecrows’ Wedding. Although Year 1 didn’t win the competition, their entry did receive a lot if interest and many members of the public voted for them. Well done Year 1!